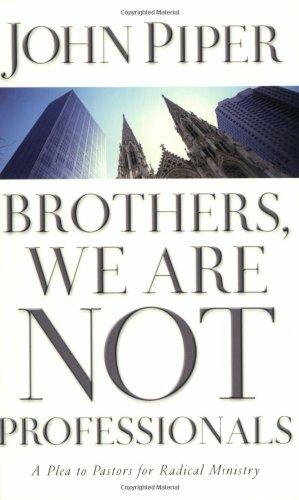 Brothers, We are Not Professionals, by John Piper. One of the main things you'll need to be reminded of (constantly) is that you are not a professional church planter. Your job is to spread the unsearchable riches of Christ among his people. What your people need (and don't necessary know) is for you to be captured and captivated by the living God in the face of Jesus Christ. 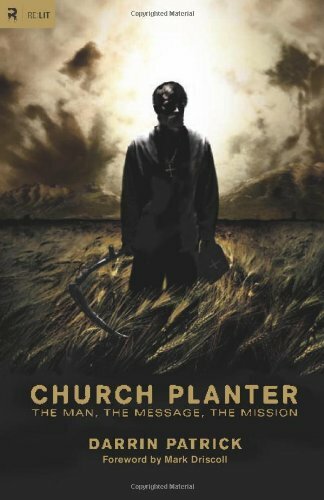 Church Planter, by Darrin Patrick. 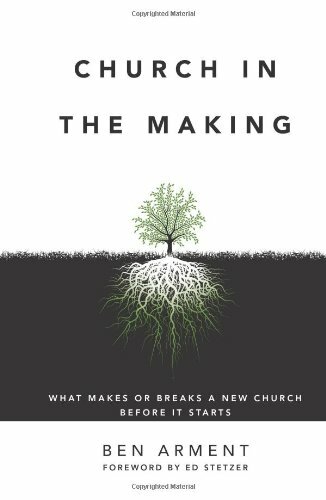 This is the best all-around book aimed at church planters shaped around the "Man", "Mission" and "Message". The chapter on "calling" is particularly helpful and balanced. This book will help you identify any particular areas of weakness where further growth/study is needed. Church in the Making, by Ben Arment. I just recently picked this up, but really wish I had it earlier. 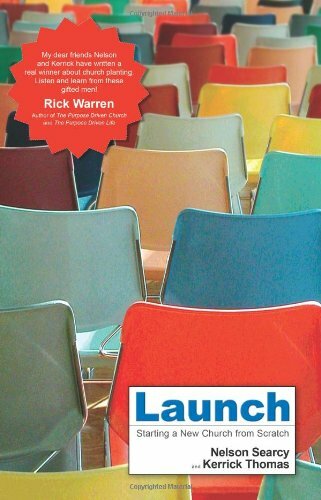 This book discusses common reasons why churches fail, but don't have to. Arment is down to earth and I agree with his conclusions. Super helpful in setting appropriate expectations and assessing your potential/current plant. You're going to need a plan. Searcy leans "seeker/church growth" but is very helpful in thinking through the initial stages, timing and strategy of your overall plan. This is the most helpful book that I've found that aids in creating a plan for your plant that works for nearly every ministry model. 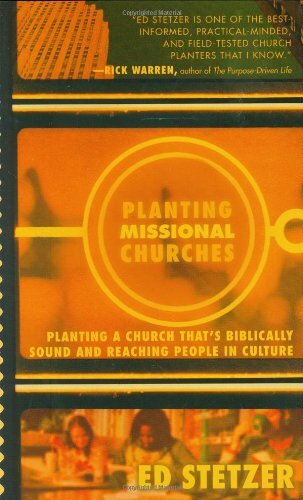 Planting Missional Churches, by Ed Stetzer. Stetzer deals with everything from naming your church, to mailers, to finances, to kids, to churches-planting-churches. Super helpful.